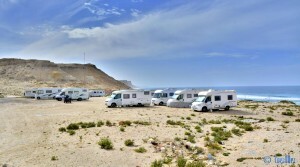 This Place is an official Place to stay wild with a Camper. A Guardian ask for the Fiche in the afternoon. 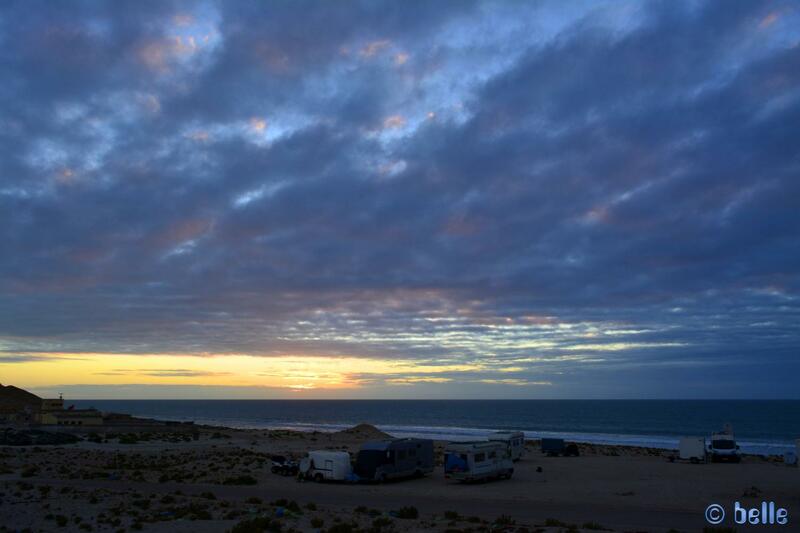 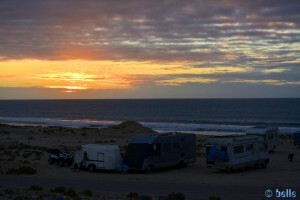 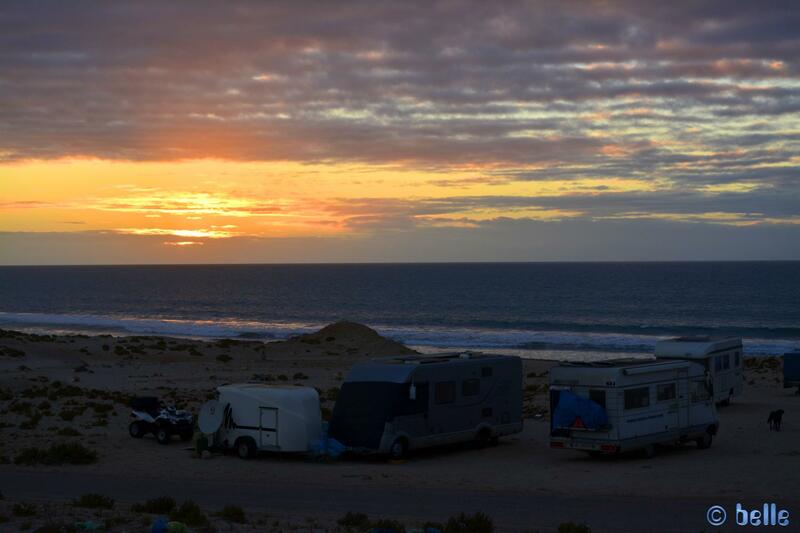 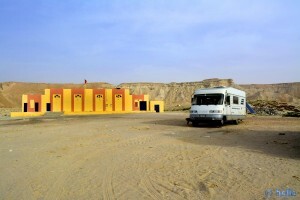 Dieser Beitrag wurde in Countries, Free Camping - Wild Camping, GPS, Marocco, Travel-Facts veröffentlicht und mit Atlantic, Atlantic-Coast, Atlantik-Küste, Beach with Sand, CampingCar, Coast, Fiche, Free-Camping, Freistehen mit dem Wohnmobil, GPRS mit Maroc Telecom, GPS, Guardian, Jraifia, Küste, Laâyoune-Sakia el Hamra, Maroc Telecom is running only with GPRS, Marocco, Marokko, Marruecos, Meer, Morocco, Motorhome, Official Place to stay free, Parking at the Oued Kraa, Parking directly on the Beach, Parking in Village de Pêche Oued Kraa – Marokko – February 2016, Parking in Village de Pêche Oued Kraa – Marokko – January 2016, Reise, Reisen, Reisen im Wohnmobil, Reisen im Womo, Reisen in Marokko, Reisen in Marokko mit dem Wohnmobil, Reisen mit dem WoMo in Marokko, Spain, Stellplatz am Oued Kraa, Travel, Travel in Marocco, Travel in Morocco, Travel with a Camper in Morocco, Travel with a Camping Car, Travel with a CampingCar, Travel with the Camping Car in Marocco, Travel with the Camping Car in Morocco, Travel with the CampingCar in Marocco, Travel with the Motorhome, Travel with the MotorHome in Marocco, Travel with the MotorHome in Morocco, Unser Camper, Village de Pêche Oued Kraa, Wild-Camping getaggt.